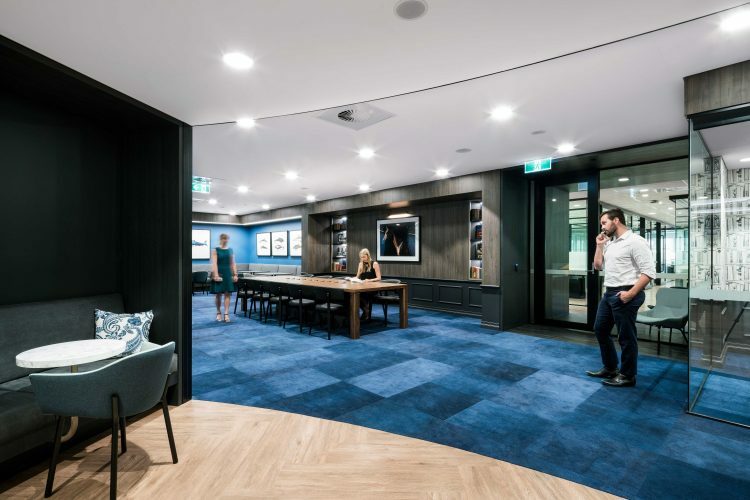 Co-working space company Christie Spaces has announced the appointment of The Wired Agency as its new digital marketing agency in Australia. Tasked with maximising campaign performance through their trademarked hyper-segmentation and hyper-optimisation techniques, The Wired Agency will be leading search advertising, display advertising, and SEO for Christie Spaces. The company exists to provide a space where business leaders, serial entrepreneurs and industry experts can create change, make a statement and be engaged. Christie Spaces’ model of 24/7 access and fast, intuitive technology throughout the space aims to create an environment of engagement, productivity and community for all members. The Wired Agency managing director Angela Hampton said: “Knowing what we’re doing is helping a much bigger cause than all of us, provides that extra motivation for the team here at Wired to make sure we are smashing our goals and building the Christie Spaces brand as much as possible.